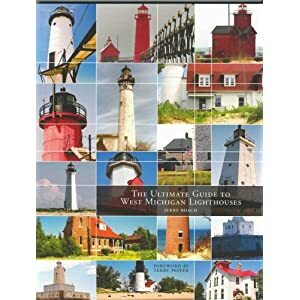 I have all three of the "Ultimate Guides", and have for more than 2 years. In fact, I went on a charter that Jerry organized in August 2008 from Beaver Island out to landfall on South Fox Island, and day 2 out to landfall on Squaw Island with close passes of Skillagee, Gray's Reef, Waugoshance, and White Shoal. The weather was as perfect as it ever gets, and was able to get hundreds of shots of the lights.